2018 ended with a real highlight: We got a head start with my New York trio MURAL on our new recording project with the inimitable Chris Potter on saxophone as a guest artist. Stay tuned for more news. I recently became the 1st chair of the State Jazz Association of Lower Saxony, Germany: LAG Jazz Niedersachsen. I’m excited to be working on various projects with a brand new team. Coming up in spring 2019: Besides lots of playing and traveling with different bands & projects, I'm looking forward to record a new album with the Matthias Bergmann/Raimund Moritz Quintet as well as touring with MURAL in Chile and Germany. In March, I will also be on an album release tour in Germany with the Klaus Spencker Trio. There are two new videos of my compositions Giacomo! and Spätsommer online now. Also, there's a new video of Kim Efert's Kim Kong Trio: This One's For You. Bassist and composer Peter Schwebs lives in Hanover, Germany and New York. He works as a freelance musician with various international bands and projects performing and teaching in Europe, Latin America, Asia and the U.S.
Peter studied Jazz & Contemporary Music at the Hanover University of Music, Drama and Media (2000-2005) and was awarded the Fulbright Scholarship to continue his studies in the graduate program at New York University (2006-2008). Peter was a member of the youth jazz orchestra "Windmachine" of the German state of Lower Saxony, and received awards at a number of national and international jazz competitions, including Jugend Jazzt, Winning Jazz, Next Generation, Niedersächsischer Jazzpreis in Germany and Concurso Internacional de Intérpretes de Jazz in Granada, Spain. From 2007 till 2008, he was an adjunct instructor for Jazz Ensemble at New York University and received the Barney Josephson Award for Excellence in Jazz (NYU 2008). In 2011, he was awarded the Artist Stipend in Music and Composition of the Federal State of Lower Saxony, Germany. Peter performed on international festivals such as the Montreux Jazz Festival (Switzerland), Umbria Jazz (Italy), Jazzy Colours (France), Jazz Rallye Luxembourg, Jazz Bez (Ukraine), Jazz Peru Internacional, Costa Rica International Jazz Festival and Thelonious Jazz Festival Chile. He has also participated in TV and broadcasting productions, and recorded with different artists as well as releasing albums with his band projects in New York: "Stories from Sugar Hill" (LAIKA Records 2010), "In-between Seasons & Places" (BERTHOLD Records 2013), "MURAL" (BERTHOLD Records 2016) and "Shishi's Wish" (BERTHOLD Records 2018). 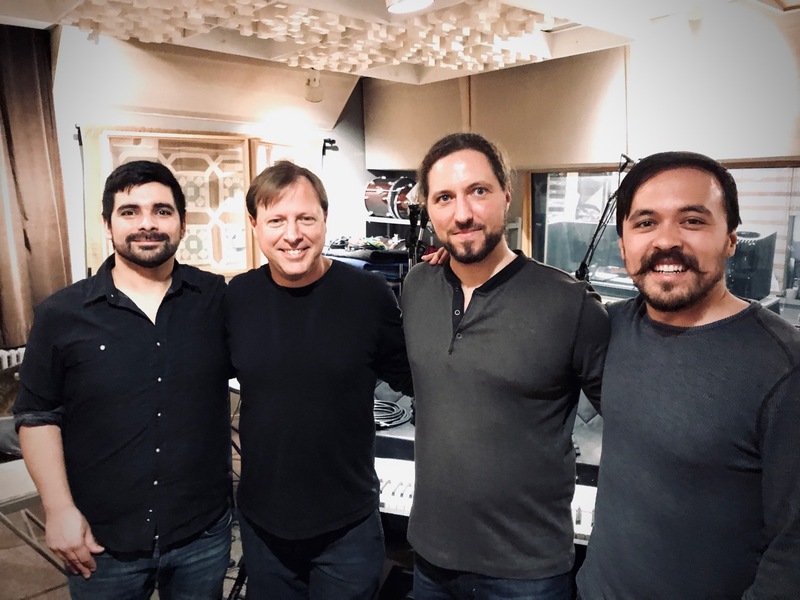 In New York, Peter had the chance to play with internationally acclaimed artists including Joe Lovano, John Scofield, George Garzone, Kenny Werner, Lenny Pickett, Chris Potter, Randy Brecker and Ari Hoenig. For these collaborations, he had the privilege of performing at some of New York’s most prestigious jazz venues such as The Blue Note, Dizzy’s at Lincoln Center, Smalls and 55 Bar. 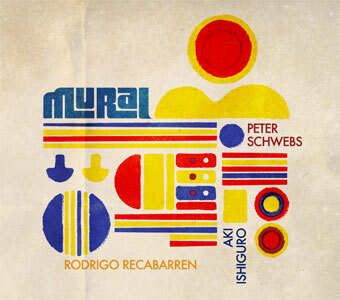 Since 2015, he is working together with American-Japanese guitarist Aki Ishiguro and Chilean drummer Rodrigo Recabarren on their new NY band project MURAL. On their first Around-The-World-Album-Release-Tour, the trio presented their music to audiences in Japan, Chile, Europe and the U.S. 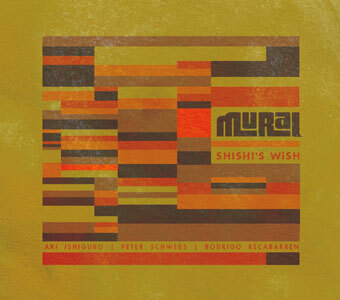 In April 2018, they released their 2nd album "Shishi’s Wish" under the German label BERTHOLD Records. "[...] a fantastic young bassist with a good sound and feeling... He surely has a bright future ahead of him in all directions of music!" 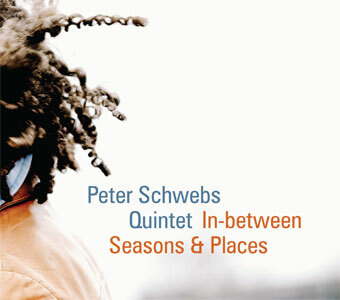 "Peter Schwebs is one of the more exciting young jazz bassists on the international scene today. His melodic compositions as well as a strong sense of time and groove are impressive." "Peter Schwebs stands out in his generation of young bassists." "Bassist Peter Schwebs impressed with virtuoso solos that reached remarkable heights." "Man, this sounds fresh! […] Bassist Peter Schwebs transforms the sharp guillotine into a fine blade that elegantly cuts through common structures. Schwebs is a musician inspired by the tradition and current trends in New York. […] Old school, new ideas!" "Schwebs’ music is transcendent, yet down-to-earth and tradition-conscious. [...] The tribute to the old masters mixes with the curious eagerness of a young talented bassist. " [...] this excellent debut as a leader marks the young bassist as one to watch." "What a debut! 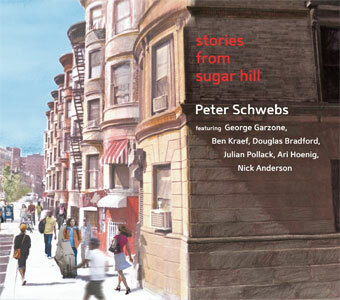 Peter Schwebs [...] delivers an album that stands among the best acoustic productions of the past few years." Werner Stiefele, stereoplay (09/2010) 5-Star Rating and "Audiophile CD of the month"